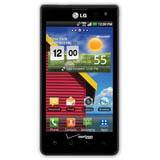 When you sell Verizon LG cell phones , it's important that you correctly identify the model of your used phone, to ensure a fast a transaction and prevent potential requotes. 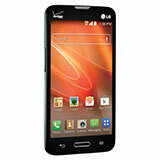 Look through the list Verizon LG phones above, and identify which cell phone model is yours. If you're not sure from the photos, you can also check the model number on the sticker under the battery or look in the phone's Settings app. If you still don't know, just contact us! We're here to help! After you confirm the cell phone model and click "Find Offers", you'll be able to choose a buyer to sell your Verizon LG cell phone to.